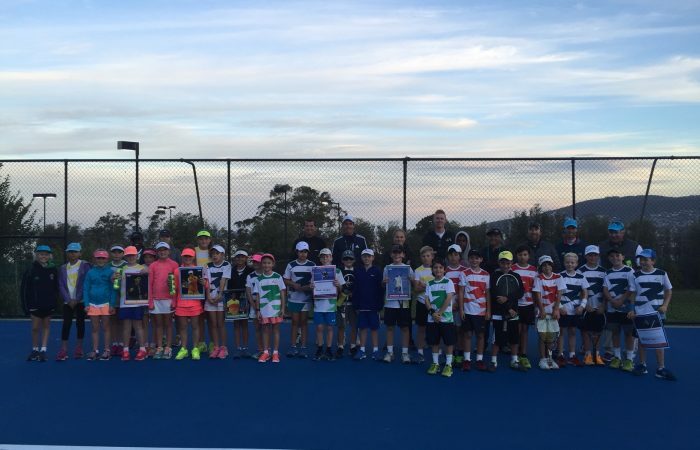 Age eligibility for Super 10s is as follows: Athletes are able to apply for Super 10s from the 2008 – 2010 birthyears provided they do not turn 11 before the final round in their environment. I.e. athletes must be 10 or younger for the entirety of the season. To register for the 2019 Season #1 Challenge Days, please click here. Please note successful players will be required to pay season fees of $100 for Hobart and $80 Launceston. For more information please contact Trent Constance, Talent Manager – Tasmania.